There is no Sephora in Switzerland but I managed to go to a very little one near the border in France. The only problem is that their selection of products is very small, nearly all the products I wanted weren’t available. I still grabbed a few things of course, one was this new palette from Lancôme and since they launched quite a few of them I thought I should at least try one. They have 3 categories available : Sculpted, Drama, Magnified (I hope my translation is correct) and 4 palettes in each category. The 12 palettes can be used wet or dry. I got the Brun Adoré since it was shouting taupe I thought it would be the one I would wear the most. At the counter the swatches weren’t that bad, they looked pigmented and long lasting. With my 20% reduction, I got the palette half-price compared to what I would pay in Switzerland, still, way too expensive for what you get, even half-price. First let me show you how you are supposed to wear it…. A nice leaflet came with the palette, mentioning the 3 categories and for each category an example. Lancôme have helpful video tutorials on their website, you can access the one for this palette here. It’s in french but since it’s a video it’s still useful to watch. I got the palette yesterday but I have already tried 5 different applications, I really wanted to love it, so I tried and tried. If we refer to the middle ST1- Brun adoré example in the leaflet, shade 2 should be worn on the browbone, for a “Soft intensity”. There is no way I can pull off such a shimmery shade all over the browbone, it’s just pure glitter. If you wear the 4th shade on the crease, it’s actually a gorgeous shade and it really made me pull the trigger but beware the fallout, if you don’t remove the excess off the brush you will have shadow all over the place. Shade 5 is just ok, it doesn’t do much for me. 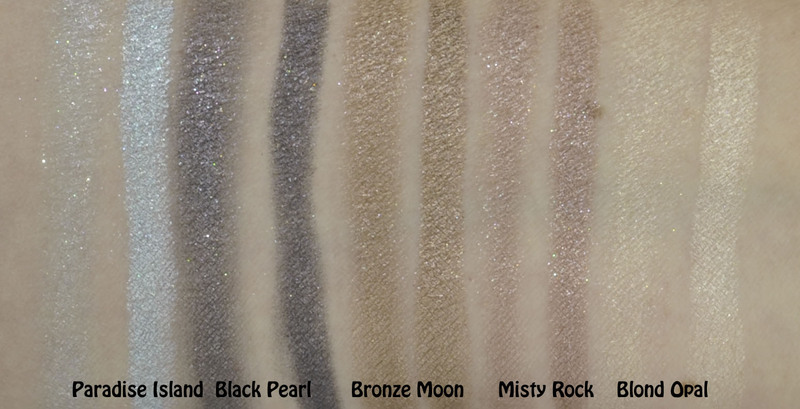 Shade 1 is beautiful, you may think it’s too shimmery but if you compare it to By Terry Ombre Blackstar (I am preparing a review on them), then it’s not as shimmery and metallic. 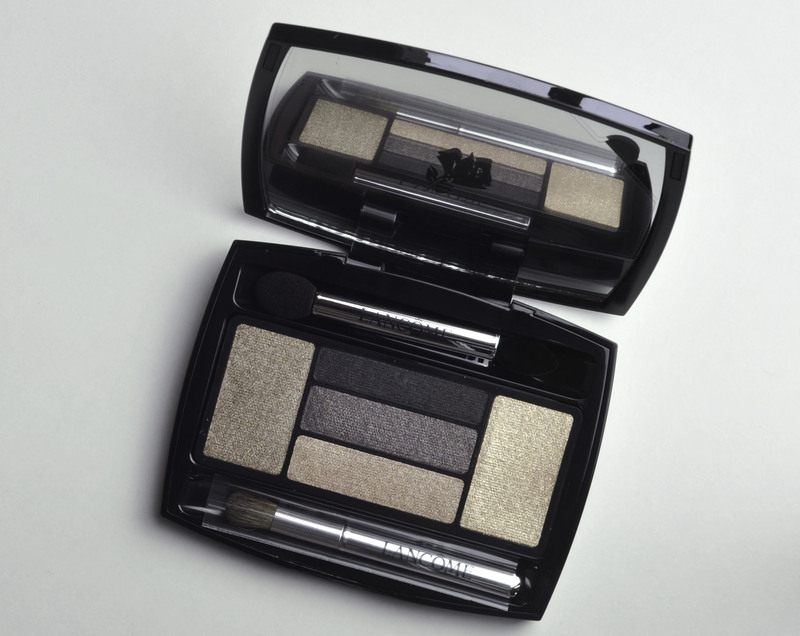 The black shade is easy to apply and long-lasting, also remove the excess before but it does apply nicely and evenly. Apply eyeshadow primer all over the eyelid. Instead of directly applying an eyeshadow base all over or eyeshadow on the mobile lid, I start by lining my lashes with the black shadow. When I go for a sultry or smokey look, if I apply the shadows in that order there are no harsh lines and the definition done with the black shadow, since it’s sitting directly on top of primer, lasts much longer. I don’t always follow these steps but only when I know that the mobile lid shade is going to be medium to dark, like in this case the brown shade number 1 in the palette. I did manage to create a nice sultry look but I skipped the glitter (shade 2) which is just too much for me, after 2 hours the look was still there but everything just looked like one colour and even though I like one-colour looks, honestly if I spend some time trying to do a crease-lid-outer V application, I want it to stay like that for longer. After 4 hours you could see something going on on my lids but not much, the black yes, still there, but the rest… mostly gone. Please do have a look at Mostly Sunny look and here she has more details on the palettes, it will also give you an idea of how it looks on the eyes. I don’t know if I am too picky or too spoiled but I want my eyeshadows to last for more than 4 hours and to have more “grip” to them so that they don’t get mixed up into the same shade. 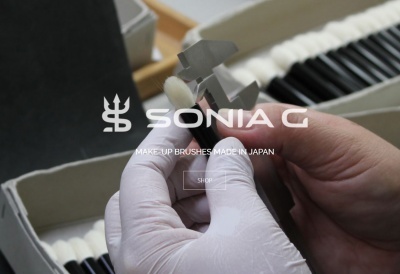 The little applicators are not very useful, the flat one is too hard and not easy to use, hurts a bit and you need to be careful not to poke your eyes. The little brush is too small for crease application and I had to use other brushes to complete the application. 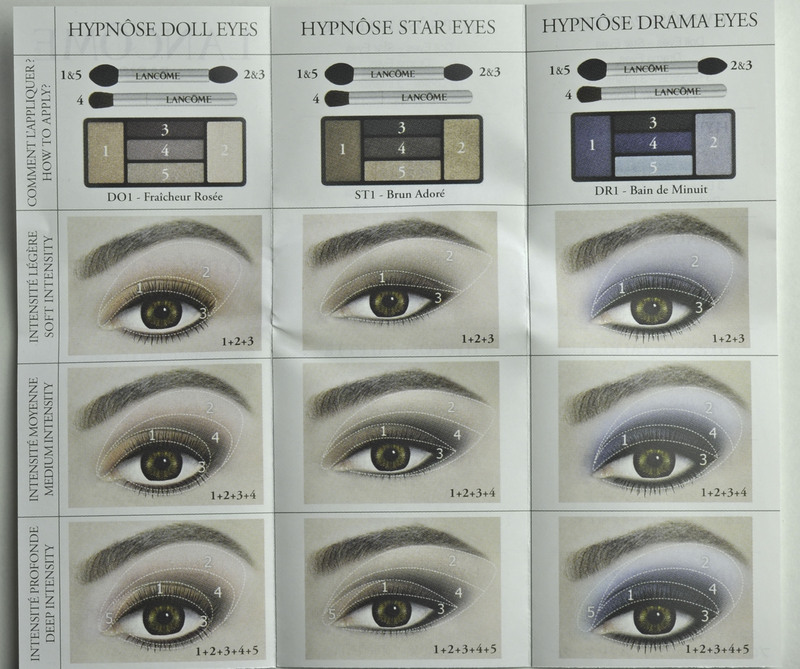 Lancôme – Hypnose Star Eyes in Brun Adoré was last modified: August 4th, 2013 by Sonia G.
If you like those shades, don’t you habe a passion for the taupy brown of the suqqu ex11???? I’m wearing it all the time!!!!!! Thanks to you!!! thank you for the feedback, I am sooooo happy you love it !!! So many posts in such a short time! Love your work but take rest as needed plx. this palette looks so nice, pity quality is so poor. 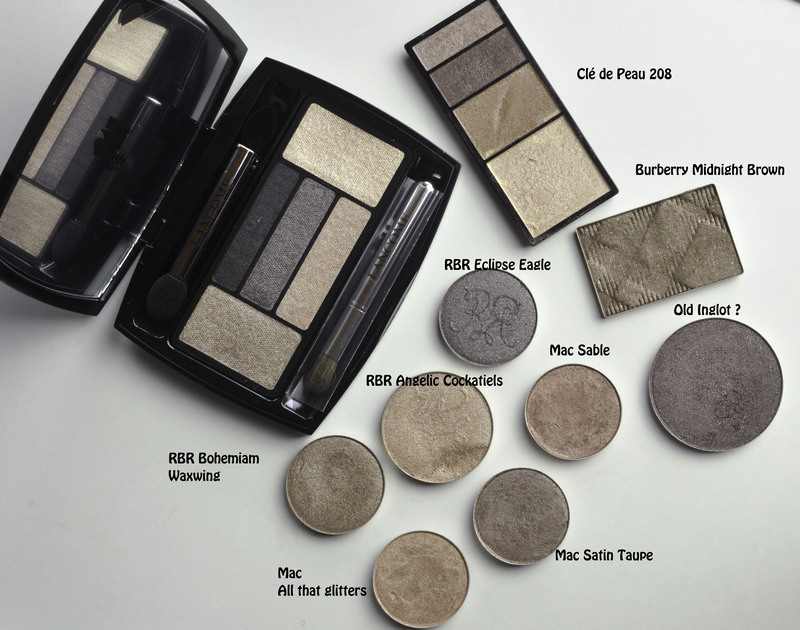 I tend to use single shadows but quite like some of the dior palettes even quality of the singles is way better. yes it’s a pity, have you tried Suqqu Nikoleta ? 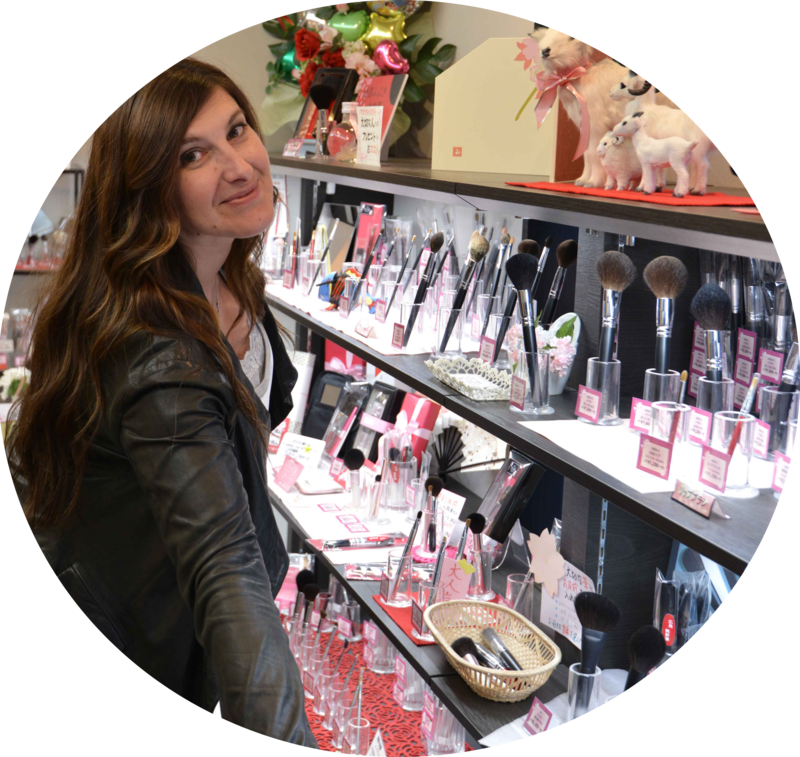 no, still didn’t try them but the new palettes begin to pop out on blogs and seem to be appreciated by their owners. and oh woww.. the Inglot color looks gorgeous ,i think i’m the only one here who has never tried Inglot. I almost bought this palette yesterday but my guardian RS said ‘No, no, no’. Now that I’ve read this review I’m even more in awe of the RS than ever. And, of course of Sonia’s definitive articles. Thanks Sylvia 🙂 so sweet of you ! 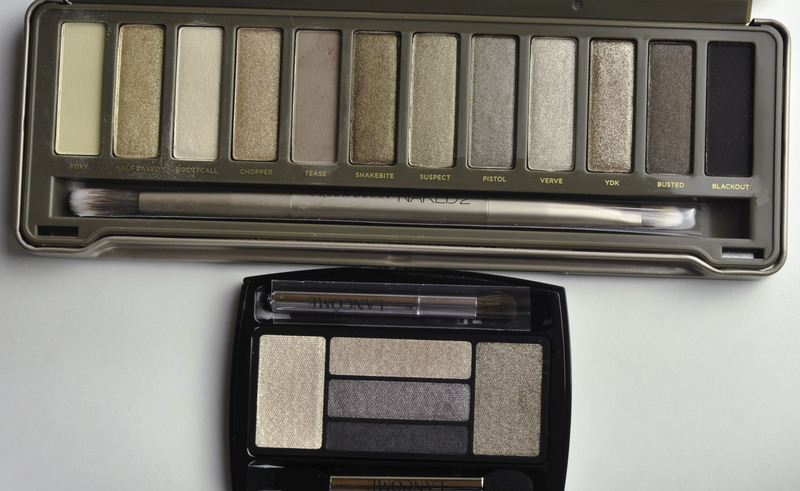 well the main problem for me is “what you get for your money” and this palette doesn’t deserve the high price tag….